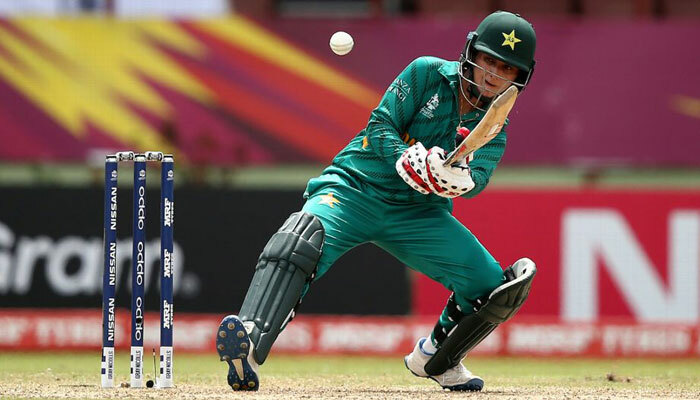 Pakistan women’s team captain Bismah Maroof has emphasized that her team is working hard to improve power hitting and also striving to improve their fitness ahead of the West Indies tour. Maroof, while talking to media, stated that all the girls are excited to play against the reigning T20 World Cup winners in their home ground. “We all are very excited, we last play against Bangladesh [at our home] in 2015, we are hoping to get good support here,” she said while talking to media on Friday. “They are a very good T20I side with some impressive power hitters in the side, we are working to overcome our fitness issues and improve the execution of our plans,” she said. The left-handed batswoman stated that the power hitters in the team will stick to their strength, while the players that are better in improvisation will make use of their skills. Pakistan women’s team captain wants to win the T20I series against West Indies in their backyard and present it as a gift to the nation. 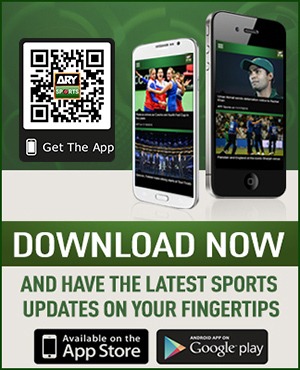 Pakistan will take on the West Indies in the three-match T20I series, scheduled to be played on January 31st, February 1st and February 3rd at the Southend Club, Karachi.